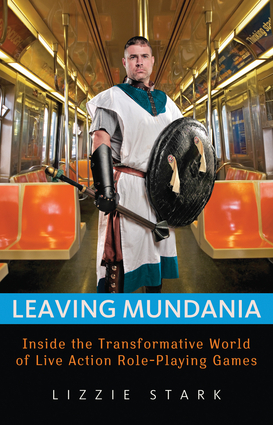 Exposing a subculture often dismissed as “geeky” by mainstream America, Leaving Mundania is the story of live action role-playing (LARP). A hybrid of games—such as Dungeons & Dragons, historical reenactment, fandom, and good old-fashioned pretend—larp is thriving, and this book explores its multifaceted communities and related phenomena, including the Society for Creative Anachronism, a medieval reenactment group that boasts more than 32,000 members. Author Lizzie Stark looks at the hobby from a variety of angles, from its history in the pageantry of Tudor England to its present use as a training tool for the US military. Along the way, she duels foes with foam-padded weapons, lets the great elder god Cthulhu destroy her parents’ beach house, and endures an existential awakening in the high-art larp scene of Scandinavia. 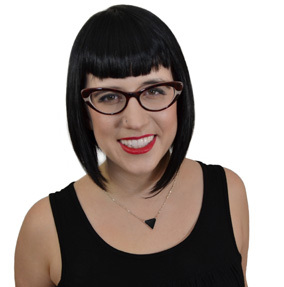 Lizzie Stark is a freelance journalist whose work has appeared in the Daily Beast and the Philadelphia Inquirer. She is founder and editor of the literary journal Fringe and holds an MS in new media journalism from the Columbia University Graduate School of Journalism.